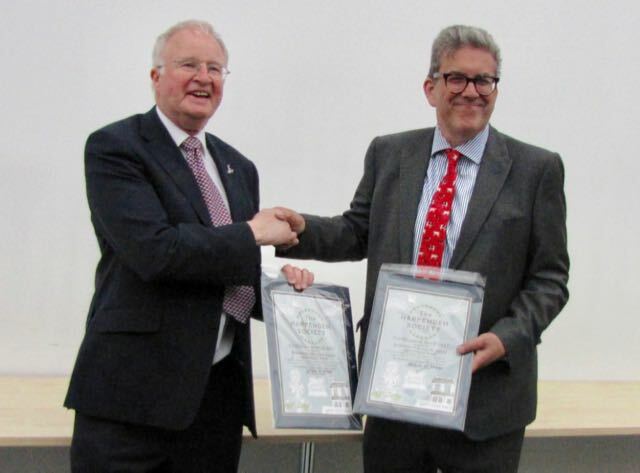 Rothamsted Research and Lawes Agricultural Trust (LAT) received The Harpenden Society Award Scheme’s Certificate of Merit for developments completed in 2017. 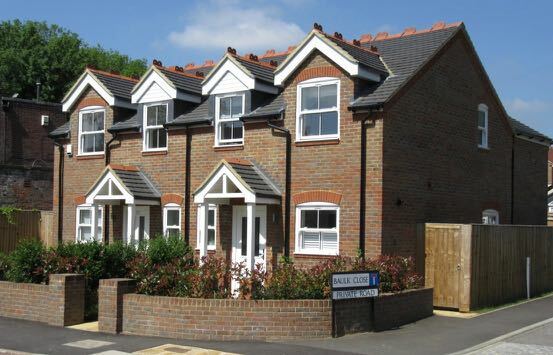 The accolade was bestowed on De Ramsey Court and Fisher Court, a pair of new student accommodation buildings on the Rothamsted campus, ‘in recognition of their architectural quality and construction’. Society chairman Phil Waters presented the Certificate to LAT chairman Graham Birch at the ribbon-cutting ceremony of the new buildings coming into use. Harpenden Society Letters of Commendation. 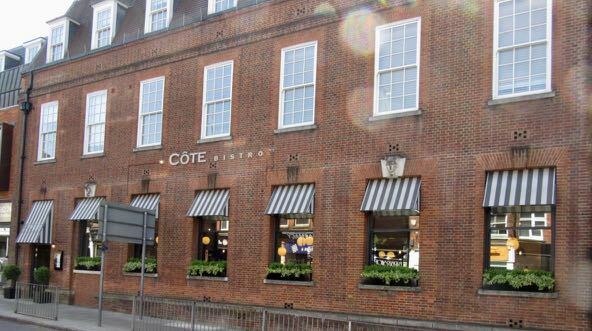 Closer to the town centre, there was recognition of the sympathetic conversion and extension by Jarvis Homes of the large detached house - originally built in 1906 - at no 7 Arden Grove, into eleven apartments, under the name Arden Court. 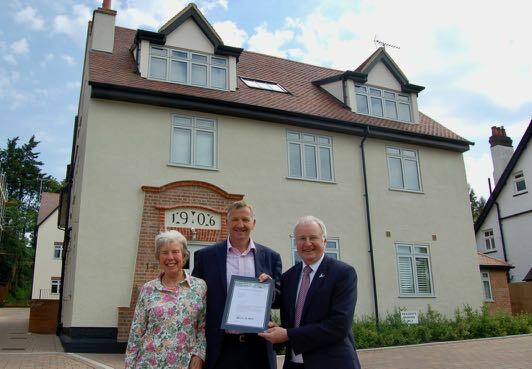 Jarvis managing director Mike Peters was presented with the award by Phil Waters and Harpenden Society Awards group chairperson Penny Ayres, who affirmed that the development ‘enhances the street scene as well as adding usefully to the town’s housing stock’.